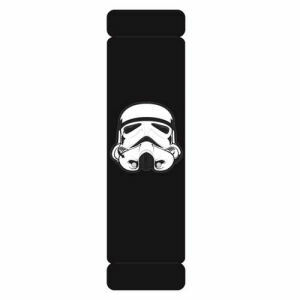 We have Just Sold out of Star Wars Stormtrooper Shoulder Pad. Not to Worry! Fill in the Notify me When Available and you will be the first in line for our restock of Star Wars Stormtrooper Shoulder Pad !! From the Star Wars collection by Plasticolor. Star Wars Stormtrooper Shoulder Pad. A Velcro strip allows quick and easy attachment to your seat belt. The sealtbelt cover is made from polyester with polyurethane foam inside and polyester embroidery thread.